Bloomsbury Farm is more than just a place to grow, it is a place to gather. With 425 acres, our farm is the perfect location for events. From private gatherings, reunions, business retreats, rehearsal dinners, weddings and farm–to–table dinners, our designated gathering areas and pavilion offer guests a unique farm experience in the beautiful countryside of Tennessee. Kat, our own event coordinator, is available to answer all your questions and we welcome all inquires for private functions. We love to celebrate with our community. 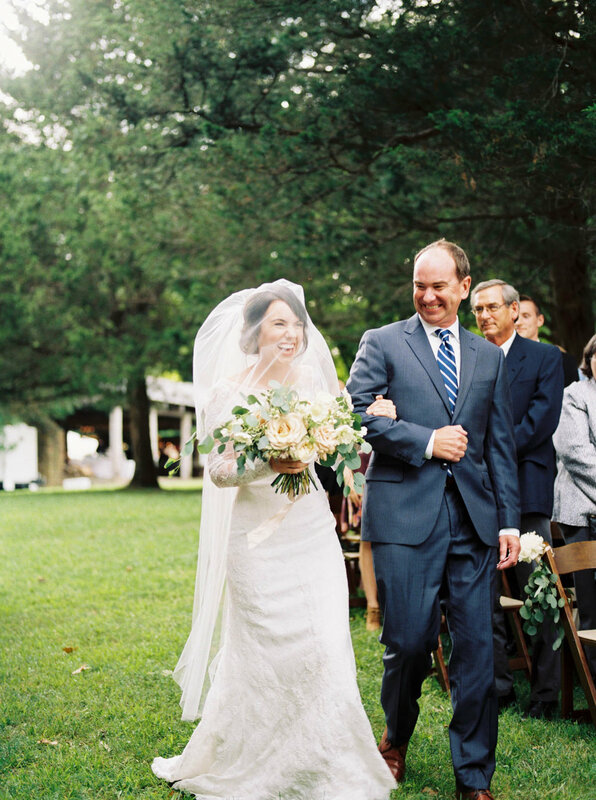 Bloomsbury hosts a limited number of weddings each year on our farm. 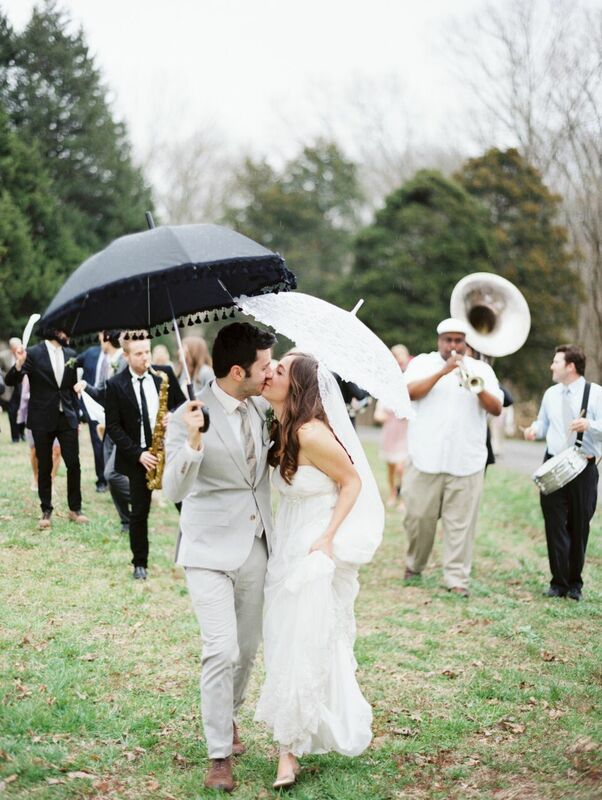 We have designated areas for ceremonies in our open fields or under a canopy of aged trees. Our pavilion and surrounding lawns are perfect for intimate and grand receptions with allocated parking and electricity. We offer three wedding packages, including a bridal loft for getting ready and a romantic escape for the bride and groom to stay onsite. For more information or to book Bloomsbury for your event or wedding please fill out our contact form. Kat is our coordinator and will be happy to answer all your questions. Please feel free to send her an email at events@bloomsburyfarms.com. Thank you for contact Bloomsbury Farms Events. Laura or Event Coordinator will return your email as soon as possible. Bloomsbury Farm not only hosts a number of dinners, events and weddings but also workshops. We love partnering with local businesses and makers to offer moments of education and community to all. From photography workshops to foraging and floral workshops, Bloomsbury is the perfect location to gather individuals desiring to learn something new. Whether we are working on the farm, hosting a dinner or having a wedding we believe in the concept of life-long learning. As we strive to become our best, most educated selves we believe that workshops enhance the process of becoming and encourage others to partake in this process as well.